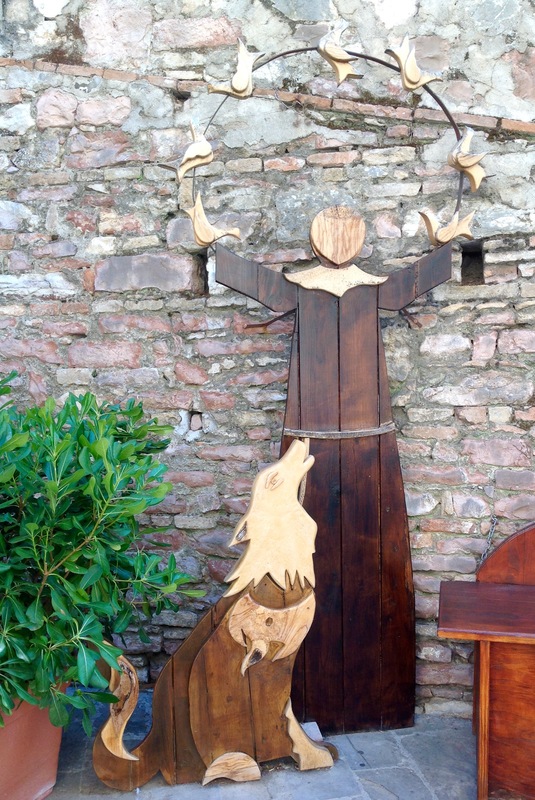 Saint Francis of Assisi (1182 – 1226) is one of the most popular Christian saints. Across the centuries his remarkable spirit has remained a beacon of inspiration for all seeking a life of meaning and service. Franciscan spirituality encompasses a rich array of ways of thinking and of living with its emphasis on the goodness of God and of Creation. For Francis, Creation was the outpouring of God’s love into the universe thus revealing to us God’s love for us and God’s beauty. Franciscans continue to refer to Creation as “the mirror of God” and hold that God has two books of revelation —Sacred Scripture and Creation. This positive way of thinking about God and about Creation, invites us to see the world from a different consciousness. Francis and his followers honoured the world around them and were drawn to praising God from their experiences. They did not split the world into that which is profane and that which is holy, but could see God in the dirt and the worms, in the suffering of life, and in the leper. The Franciscan way of seeing affirms God’s presence in everything that is. Francis was able to see God imbedded in a marvellously interconnected world with God as the source of each and every thing. He saw the world in universal kinship, with the moon, the water, and the birds as his sisters and the sun and the wolf as his brothers. Broadly, the Franciscan way of living involves living more simply on Earth and with other people in order truly experience and savour God’s gift of life. St Francis of Assisi, pray for us that our eyes and hearts may be opened and aware of the goodness of God all around us.